A few months back I had this idea about Disney bringing back Firefly after all they where going to get the rights from Fox. This got me thinking, If Disney have the rights, what could they do with them? Firefly, The Next Generation – First off I would not call the series that, but it would be a series akin to Star Trek The Next Generation, a new ship, a new crew trying to survive at the edge of the known universe. For your new captain I would love to see Micheal Rooker, Karl Urban or Donnie Yen, all actors have starred in Disney roles and would be awesome leads to build a series around. An animated movie – Obviously the original cast are all very busy right now and if you wanted to get them together it could prove dififcult so why not change things up and bring them back for an animated film? Create a sequel film to serenity set 10 years later. The cast have all aged a bit, though not much and it would help keep continuity also it would let us see how the universe of Firefly has evolved and changed through familiar eyes. An alternate to all these is a series set during the war maybe showing a young Mal and Zoe fighting on the front lines, or the origin of Shepherd Book after all we know that he was a spy for the resistance who worked his way into a high ranking position within the military of The Alliance, now that is a story I want to see. Imagine a VR game where you are a lone survivor trapped on a massive space station that see’s you being hunted by a group of Reaver’s. Now that would sell, it would be a unique game as well and a way for Disney to begin conquest of the Gaming world. 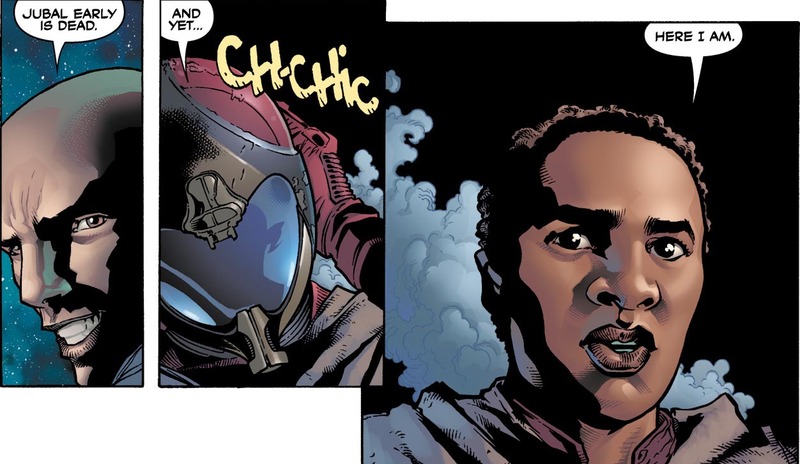 More Comics – I know that Boom! 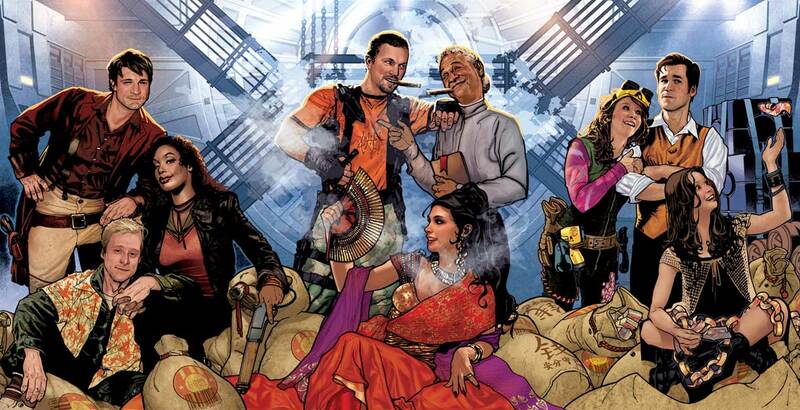 have taken over production of the Firefly comic’s and trust me I am a huge fan of this, sadly still Boom! are overlooked by a lot of people because they are not one of the big two, so a Marvel Firefly comic would be pretty epic. If multiple of these prove successful Disney could expand and bring Firefly into their theme parks. 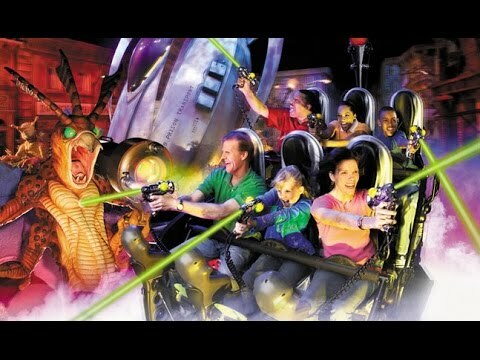 Imagine a ride where you are on a ship flying through a horde of Reaver’s, or where your on a heist with Mal and his crew or a simple shooter game like Men In Black in Universal or Buzz Lightyear in Disney, all these could be big draws and something I hope Disney looks into. I am well aware that these are long shots but in the right hands Firefly could be very profitable and with the success of Guardians of the Galaxy, Disney should know that there is a market for wild space adventures with a crew of misfits. So Disney of the love of God please bring back Firefly. Does Venom Have Another Villian?